While talking to Zameen.com, Khokhar said the pace of development work in DHA Penta Square is very fast, and 85% of the work on the grey structure has already been completed. He also said that as a digital campaign partner for marketing the project, Zameen.com has provided them with a platform to reach out to interested applicants from around the globe. During the computerised ballot, names of successful candidates were picked randomly by using a specially designed software. The process ensures transparency – a trademark of all DHA projects in the country. The ballot took place before an audience of over 100 people who were invited by the DHA. The guests were served refreshments after the ballot. 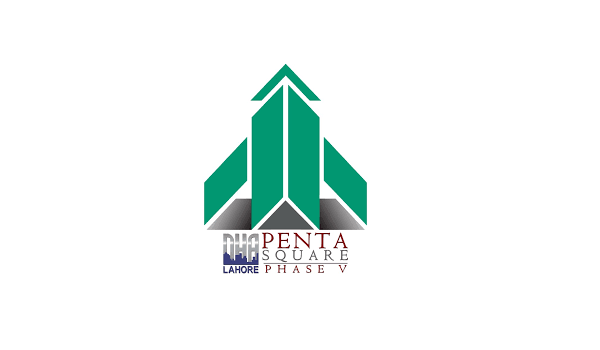 The ballot results can be checked on the official DHA Penta Square Lahore website.